What better time of year to get together with family, and go take in some live theatre with the performing arts in Frederick! Undoubtedly, performing arts and live theatre have a special place in my heart, especially this time of year. 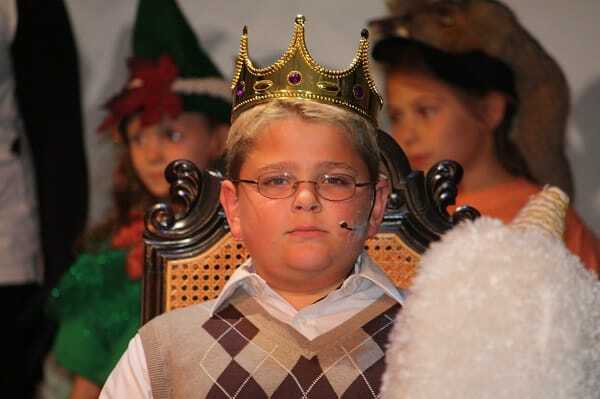 My son, Austin, who is now 14 years old, starting acting on stage at the age of 6. Not only has he had the opportunity to act in many shows since then, but the majority of these shows have been holiday shows. 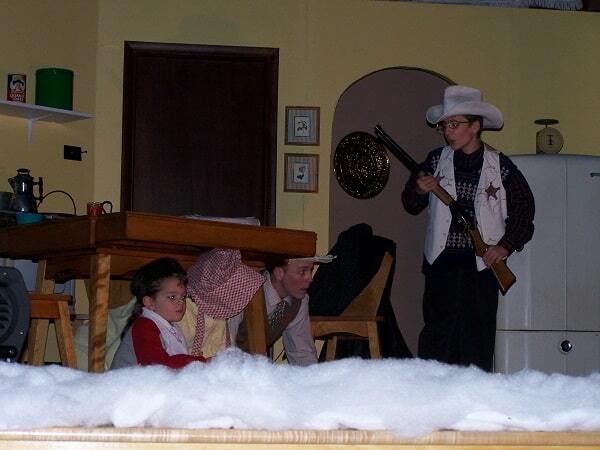 Interestingly, his very first show was “A Christmas Story” with Fredericktowne Players. You know that movie that they marathon-play on TV every Christmas-time? Well, Austin played Randy, the little brother – what a great show this was! 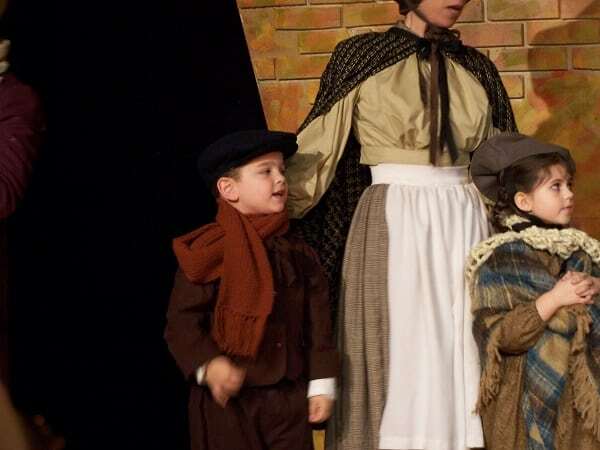 In addition to “A Christmas Story”, Austin has performed in several other holiday shows. 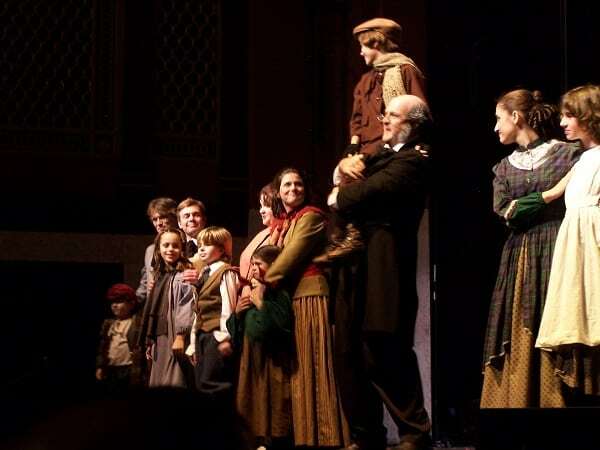 Firstly, he was in Maryland Ensemble Theatre’s (MET) “A Christmas Carol” for several years. Then he performed in the MET’s “Mrs. Bob Cratchit’s Wild Christmas Binge”. 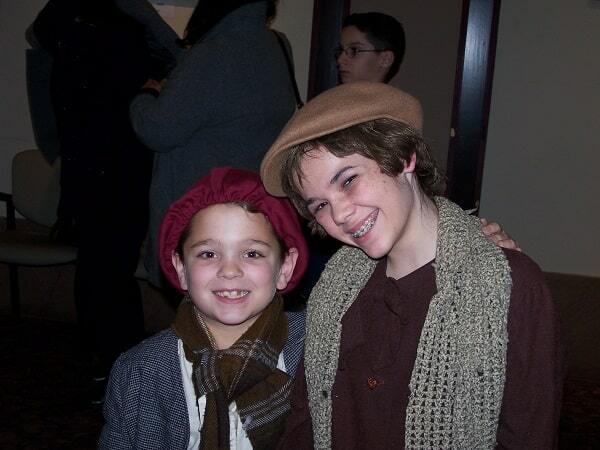 After that, he performed in Thurmont Thespian’s “Narnia”. 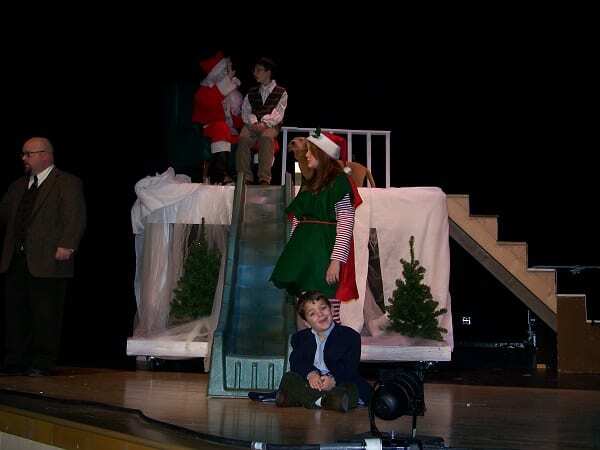 Then, Fredericktowne Players’ “The Best Christmas Pageant Ever” for two years. 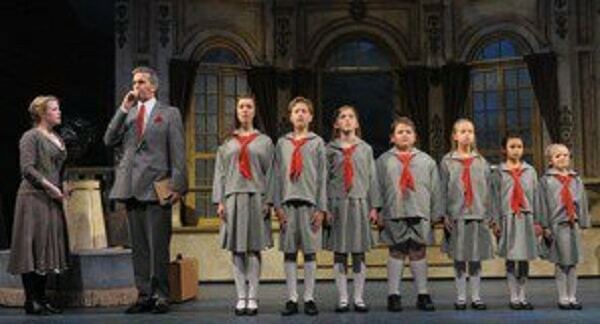 And last but not least, he was in Olney Theatre Center’s “The Sound of Music”! Truth be told, if Austin hadn’t been born with this talent of acting, my family most likely would not have been so involved in the performing arts and gone out to enjoy all of these shows! Isn’t it amazing the journey that your children end up taking you on? Clearly, our family has loved having a reason to take the time, during the hustle and bustle of the holidays, to stop and spend some quality time together, discovering these fantastic shows! Unfortunately, this will be the first year in a long time that Austin is not involved in the performing arts, acting in a holiday show. Indeed, he is getting older and his interests are changing. However, I still really want to keep up this family tradition of partaking in a live theatre holiday show! My friend Rebecca suggested I put together a list of area performing arts holiday shows for our blog! So, I did some surfing online, and found very quickly that there are a TON of live holiday shows in the DMV (D.C., Maryland, Virginia). Naturally, I have compiled a list of mostly local to Frederick shows and a few outside of Frederick that are noteworthy. And if you are interested in any of these shows, I have highlighted the name of each theatre, so if you click on the name you will be redirected to their website where you can get all of the information you need as far as dates, prices, address, etc. I hope that this list helps you and your family decide on a fun, heart-warming show to enjoy together this holiday season! Obviously, we live in an AMAZING area for the performing arts – take advantage of it!